The Wilson County Master Gardener Program boasts over 100 active members who are actively involved in the community. Numerous volunteer projects and educational opportunities are available each year to suit your gardening interests. Master Gardener intern classes are available each autumn which consist of 13 weeks of study, covering a wide range of topics. 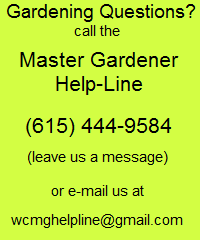 For more information about becoming a Wilson County Master Gardener, contact Justin Stefanski at the phone number or email address provided below. 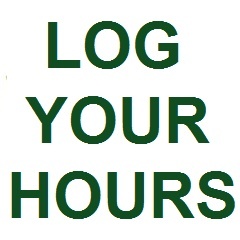 The Tennessee Master Gardener Program is a volunteer service program provided by the University of Tennessee Extension. The program serves Tennesseans with home horticulture information and recruits new volunteers for training, certification and service through the local Extension offices. In support of the University of Tennessee mission and the University of Tennessee Extension Service mission; the Master Gardener Program promotes environmental stewardship through a network of volunteers to provide researched based information and education to Tennessee communities in home gardening and related areas. 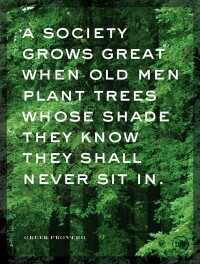 As part of our mission the program supports the continued education and development for committed volunteers. Fostering a learning environment for volunteers who promote environmental stewardship while representing the University of Tennessee. Offering information through innovative programs providing information and education to the general public with creative and new approaches.